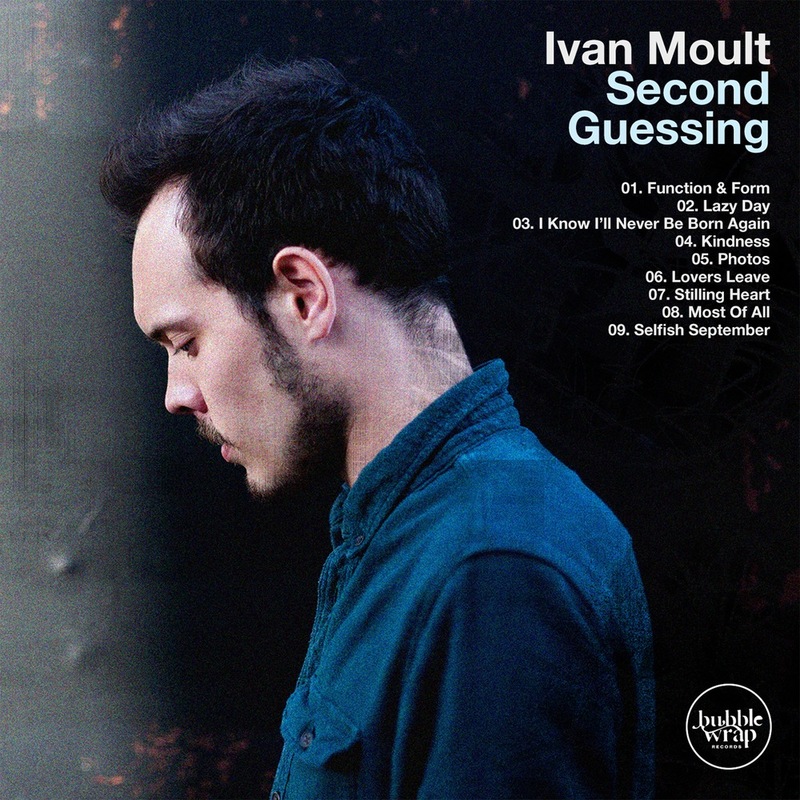 The follow-up to 2014’s ‘Second Guessing’ conjures similar stylistic touchstones, such as the 70s acoustic of John Martyn and Nick Drake, while covering darker confessional and emotionally honest subject matter, likening his latest output to that of Josh T. Pearson and Damien Rice. 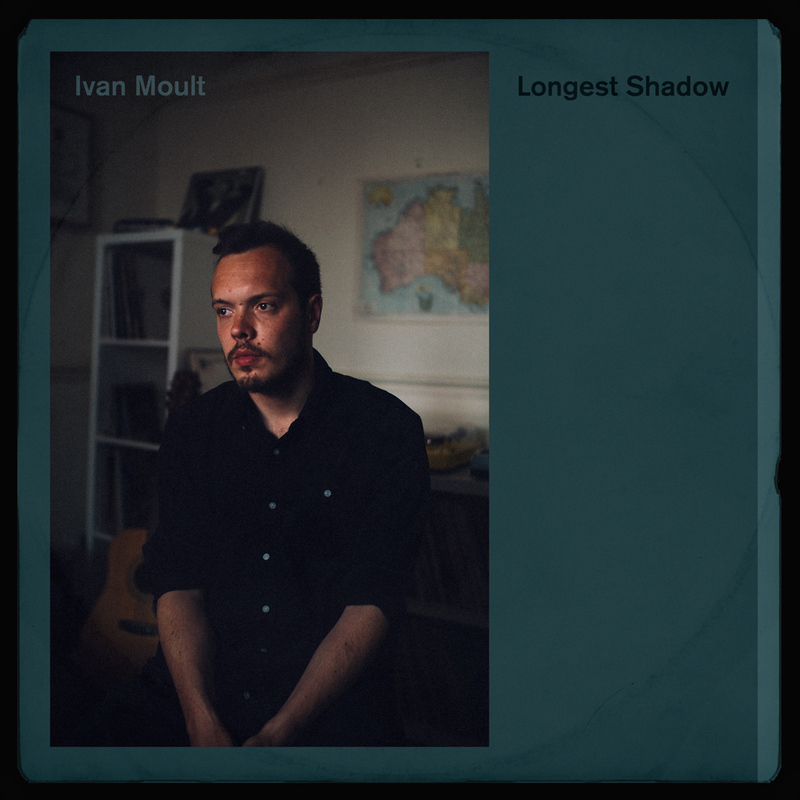 Defined by the human fluctuation of love, ’Longest Shadow’ charts Moult’s real-life progression through the fledglings of blissful romance into the fragmentation of embittered break-up. 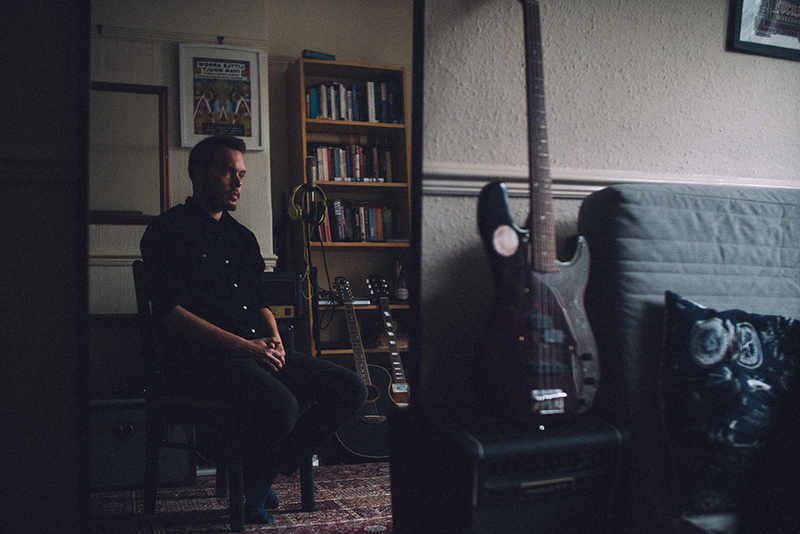 The soft, subtly shattered vocals are complemented by the orchestral compositions and double bass of Callum Duggan, the precision percussion of Sam Thomas and backing vocal contributions from Kadesha Drija.